Strictly is about to start again, another year, will you be inspired, would you like to learn all those steps come and join us. New Courses always available just email. 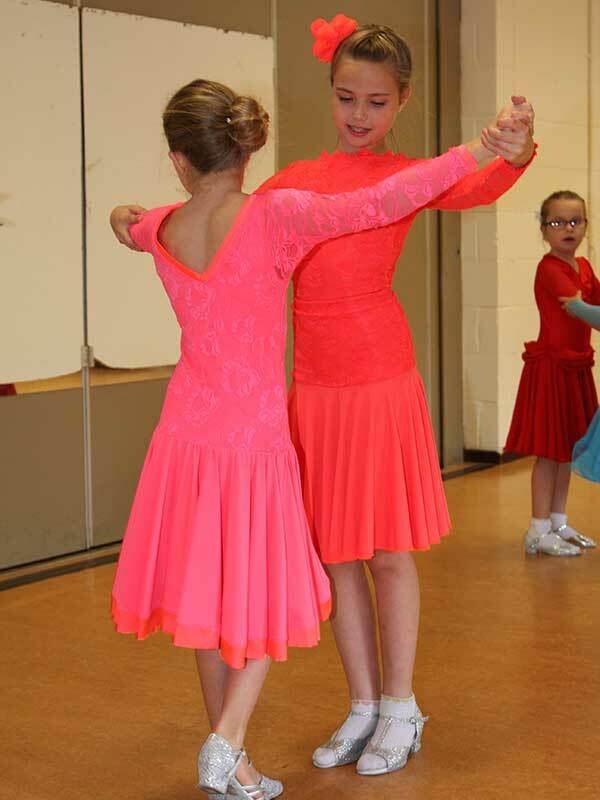 Love dancing, think you have two left feet don’t despair we can help you out. If you are going on a Cruise we can get your feet dancing before you sail. You can join a class or have a private lesson. Is your aim to dance for a special occasion, to lose weight and get fit? 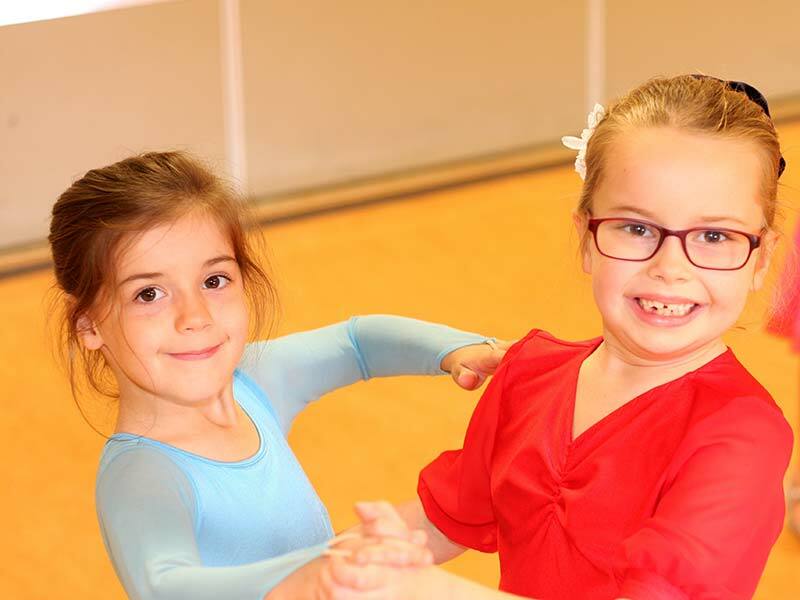 Dancing could be the answer and who knows, you may be a budding Joe McFadden, Ore Oduba, Jay McGuiness, but if you remain a John Sergeant or Anne Whiticome you will still be sure of an enjoyable time meeting other people and learning new skills, and keeping fit. We run new courses every 6/10 weeks if you can not find a time to suite you on timetable email to see if another course is about to start. 6.30 p.m. – 7.30 p.m. Enjoying the variety of different styles of Latin and ballroom, Rumba, Cha Cha, Jive, Samba, Paso Doble, Salsa, Mambo, Waltz Quickstep, Tango Foxtrot. Having been recently seen on Strictly Come Dancing with Jay & Kellie , this has gained more popularity than ever. Showing modern music and modern style of dancing.